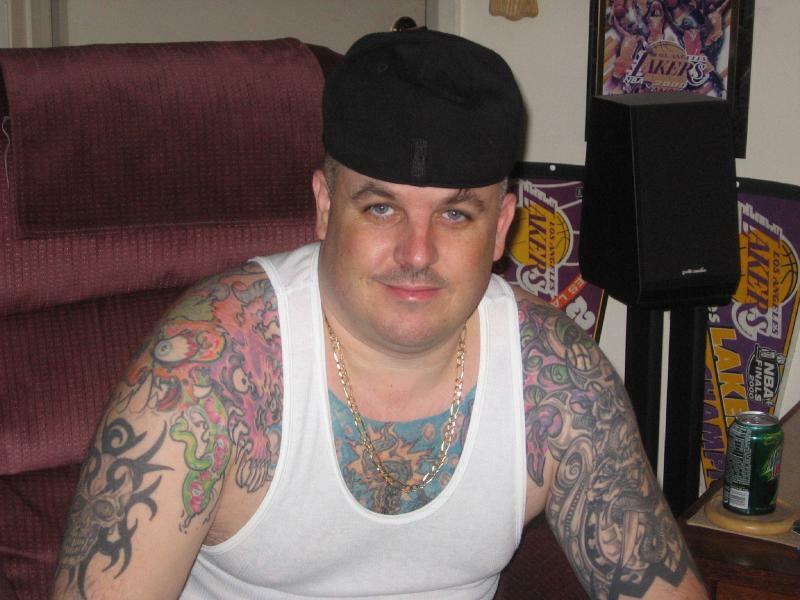 44 Year Old · Male · From Los Angeles, CA · Owned by Kristina and is worth 10,000 fuBucks. · Joined on August 29, 2006 · Born on November 28th · 24 referrals joined! · 11 different people have a crush on me! Mr Sports likes these people! thanks for the 420 bling lol. Prowling around, pouncing your buttons! Leaving you some kittylicious inz! user.php' rendered in 0.7749 seconds on machine '238'.